Business telecoms for Glastonbury, Somerset. 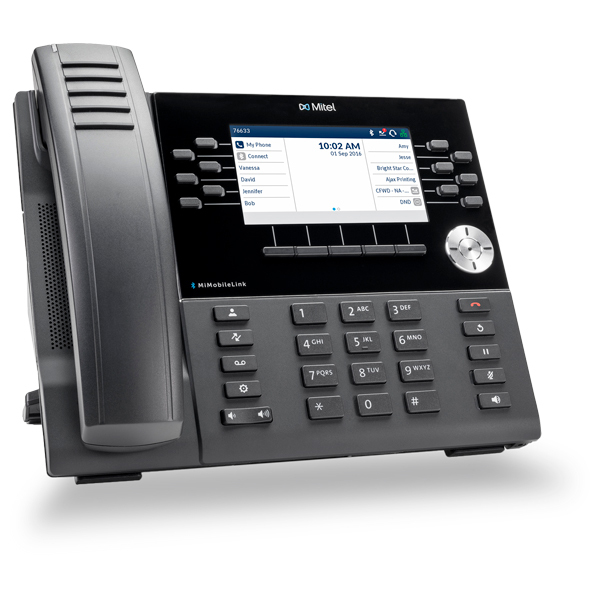 Telephone systems, Wi-Fi and telecom solutions for businesses in Glastonbury. 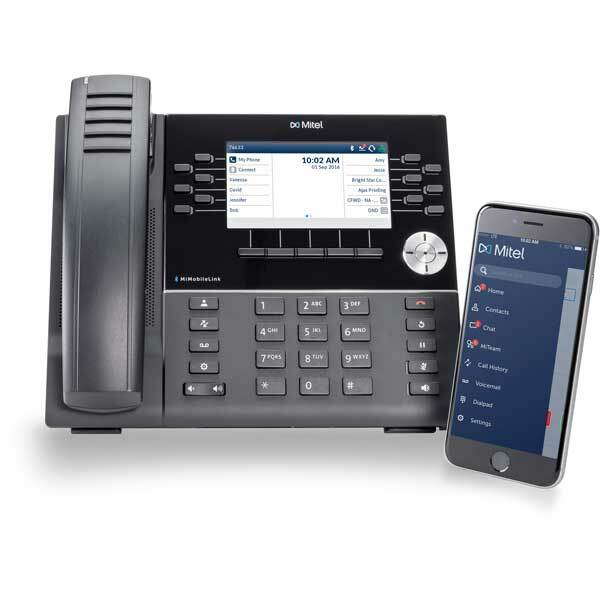 We have over 30 years of experience in supply and maintaining business telephone systems for businesses in Glastonbury. Our solutions are robust and feature rich. We strive to provide our clients with the best customer service possible to compliment our great products. You're telecoms are important. Having a disaster recovery plan in place is vital to ensure that you're covered in the event of an outage or network issue. Commsplus offer a range of disaster recovery solutions to businesses in Glastonbury and surrounding areas across Somerset. Staying online is one of the most important aspects of communication. We offer enterprise grade Wi-Fi at a competitive price. Our Wi-Fi solutions are industry leading and cost effective. We also offer free onsite surveys for businesses in Glastonbury, making sure you get the best coverage with minimal hardware costs. Commsplus are one of the leading suppliers of business telephone systems in the South West. Supplying businesses in Glastonbury and the areas around Somerset with cost-effective communications infrastructure and telephony. Give us a call or get an online quote with the button below to find out more about what we can do for your business. Whether you're based in Glastonbury or surrounding areas, we've got all your communication needs covered.